The Elsecar Heritage Railway (EHR) is located on the southern part of the former South Yorkshire Railway freight-only branch which ran from Elsecar Junction on its Mexborough to Barnsley Line. 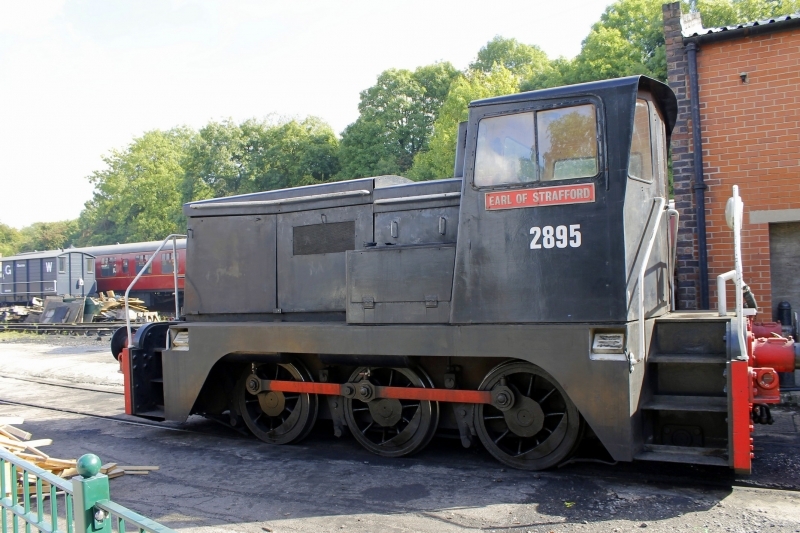 The Elsecar Heritage Railway operates an out and back tourist train ride on a 1 mile (1.6 km) section of the branch using steam and diesel locomotives, currently running between Rockingham station (at the back of the Elsecar Heritage Centre) and Hemingfield Basin. The railway is operated using a variety of different preserved rolling stock. The EHR plans eventually to operate the line into Cortonwood, with a new halt at Hemingfield, doubling the length of the line to two miles. Please give us your overall rating for Elsecar Heritage Railway.